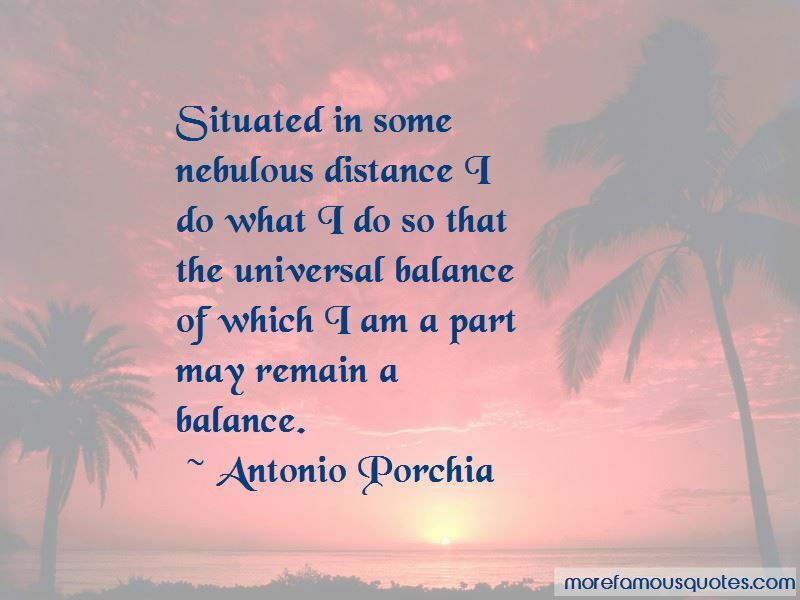 Enjoy reading and share 9 famous quotes about Universal Balance with everyone. 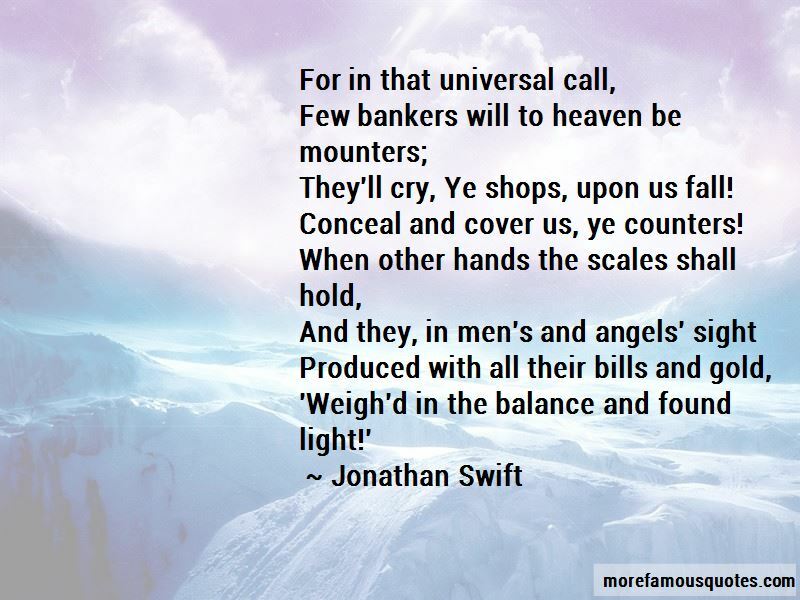 They'll cry, Ye shops, upon us fall! Conceal and cover us, ye counters! 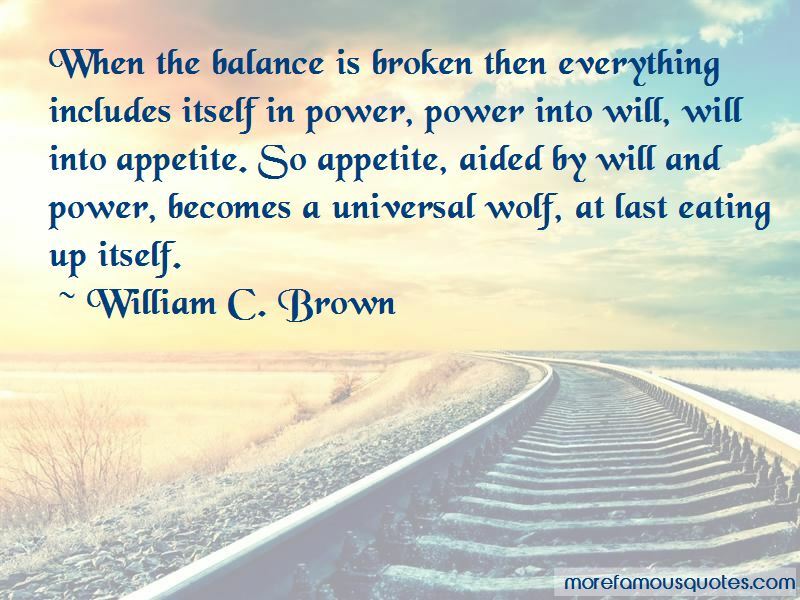 Want to see more pictures of Universal Balance quotes? 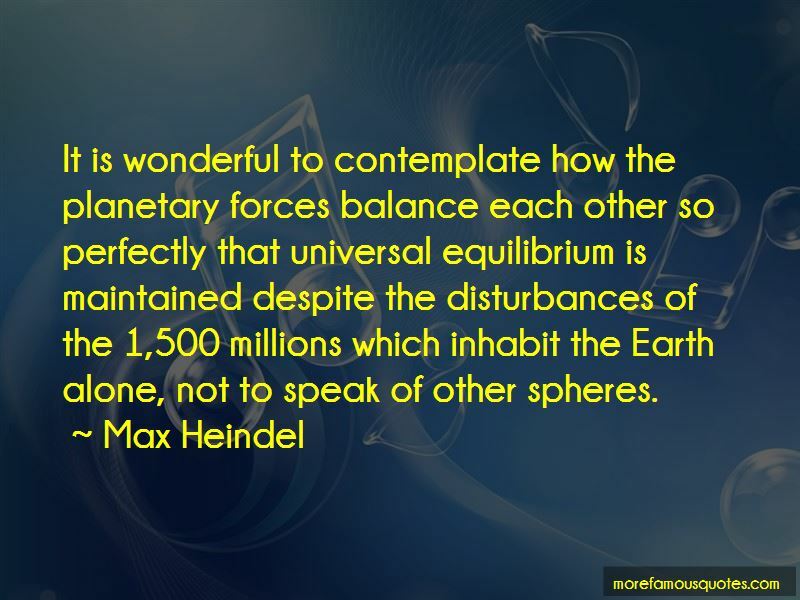 Click on image of Universal Balance quotes to view full size.